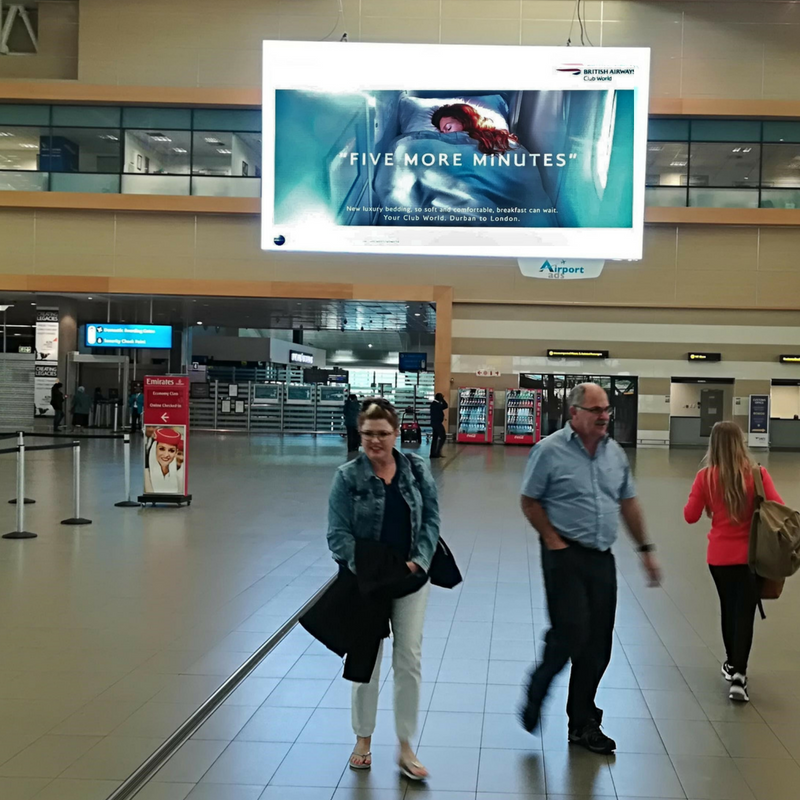 British Airways is showcasing it’s unique offering via Airport Ads’® highly visible Visionet™ digital billboard at King Shaka International Airport. Following an announcement that it would be adding a new direct route between London and Durban, British Airways showcased its unique offering at King Shaka International Airport. The campaign featured on the highly visible Visionet™ digital billboard. The large-format Visionet™ digital billboard is located in the bustling domestic departures area at King Shaka International Airport, offering prime real estate for advertisers wanting to communicate with a highly desirable upper LSM market. Close to 235,000 passengers depart from South Africa’s third busiest airport for business and leisure travel every month. British Airways is one of the world’s largest premium global airlines and the largest international carrier in the U.K. and continues to expand its network and service offering. In line with global trends, advertising in the airport environment has become a key element within the marketing mix aimed at the upper income bracket. And, concurrent with other OOH environments, Digital Out of Home (DOOH) has become increasingly popular within airport precincts. The global trend towards making use of this highly effective advertising medium points to its relevance and immediacy. 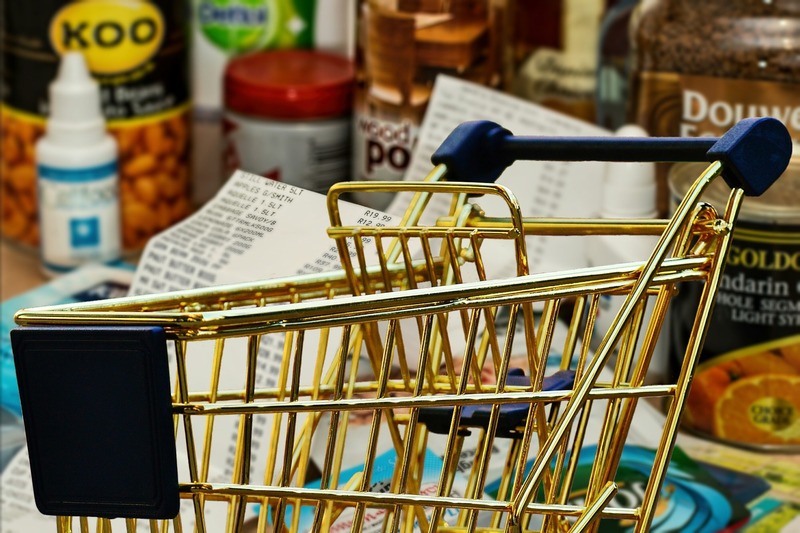 It reaches travellers poised to engage with, and purchase, products and services that are significant to their lifestyle. For more information on how Airport Ads® can help implement strategically impactful DOOH campaigns that target an upper income audience, contact Bonolo Mmebe on 0861 776 826 or airportads@provantage.co.za or go to http://www.provantage.co.za/airport-ads. Follow @Airportads_ on Twitter.